Buttermilk and Aspen Highlands follow shortly opening on December 14....but with all the snow we are getting, and by the way it's snowing again right now...stacking and rollin' in...be sure to watch our Facebook and Blog because they could possibly open sooner! There are so many activities this season, we have listed just a few gearing up the next couple of weeks, and we will continue to list them on our Blog...so stay tuned! Winter showcases outdoor concerts, ski races, big air competitions and signature events like the ESPN X Games and Bud Light Concert Series...just to name a few! "ThanksJibbing" is next Friday, November 29th! 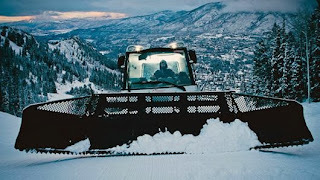 This invite-only rail jam will take place at 2pm at Snowmass Base Village. 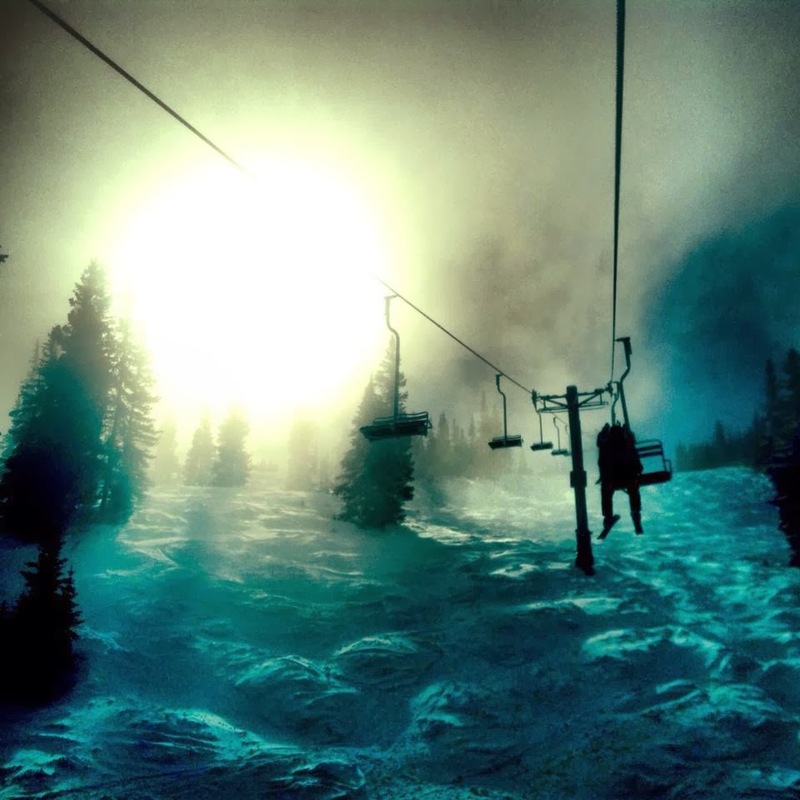 Thanksjibbing consists of a 45-minute jam session with both skiers and snowboarders, followed by a 20-minute final. Base Village will be jamming with Turkey Bowling and the Leftover Challenge. Local restaurants set out their best Thanksgiving-themed treats. To participate in the turkey bowling bring a nonperishable food item or donation for Lift Up. 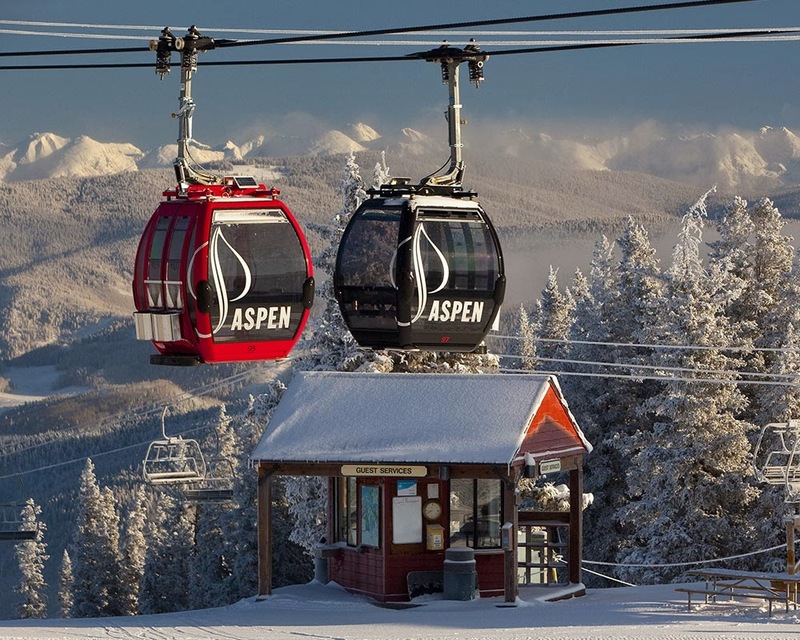 This is the 8th Annual Aspen Summit for Life! Summit for Life is a weekend celebration of organ-donor awareness activities centered around a nighttime uphill race on Aspen Mountain. The event benefits the Chris Klug Foundation (CKF), a foundation dedicated to promoting lifesaving donation and improving the quality of life for donors, donor families, organ transplant candidates and recipients. Participants who hike up Aspen Mountain (3,267 vertical feet over 2.5 miles). All proceeds go directly to CKF so they may continue educating teenagers and young adults about the importance of organ and tissue donation nation-wide. Amazing, it might seem like you have lots of time to plan to head up for this exciting event...but we are entering December in a week and January will be right around the corner...so COME JOIN US...make plans now! 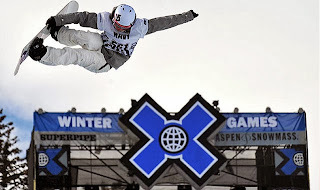 Oh...that's right....THE X-Games are completely FREE TO THE PUBLIC! 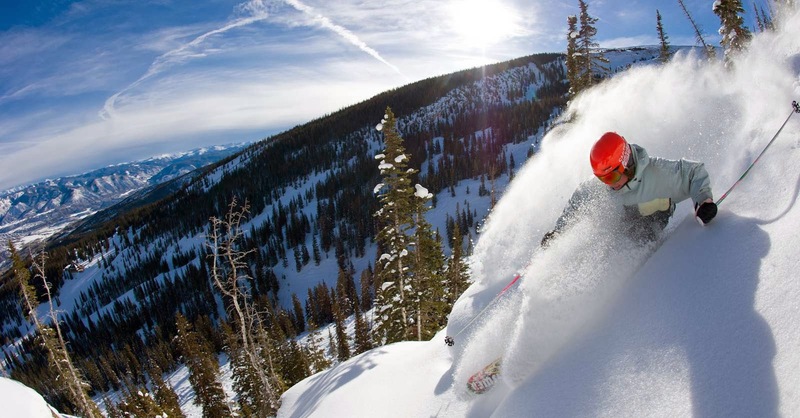 Don't miss your chance to witness legends and Olympians including Shaun White, Gretchen Bleiler, Bobby Brown, Mark McMorris and others live at Buttermilk. 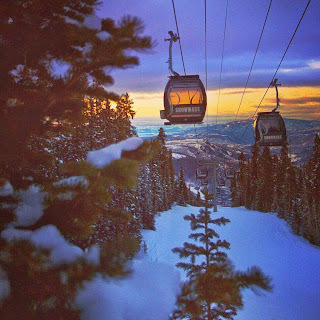 Friday night, January 24th will be a FREE Bud Light Hi-Fi Concert starting at 5:30pm at the base of Aspen Mountain! You might want to begin making your travel plans very soon as everything is beginning to fill up quickly. 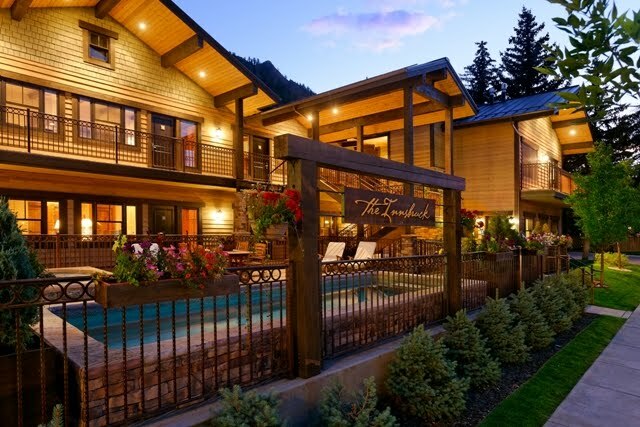 and don't forget that Delta Airlines has added new flights into Aspen that make it so much more convenient for everyone to get here from all over the country...all over the world..and enjoy the amazing Winter experience in our beautiful valley. DAY 2...of OPENING WEEKEND AT ASPEN MOUNTAIN. 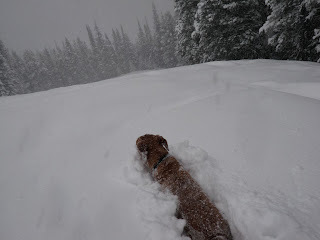 Pretty amazing, it looks like mid-season but it's only the 2nd day of opening weekend. 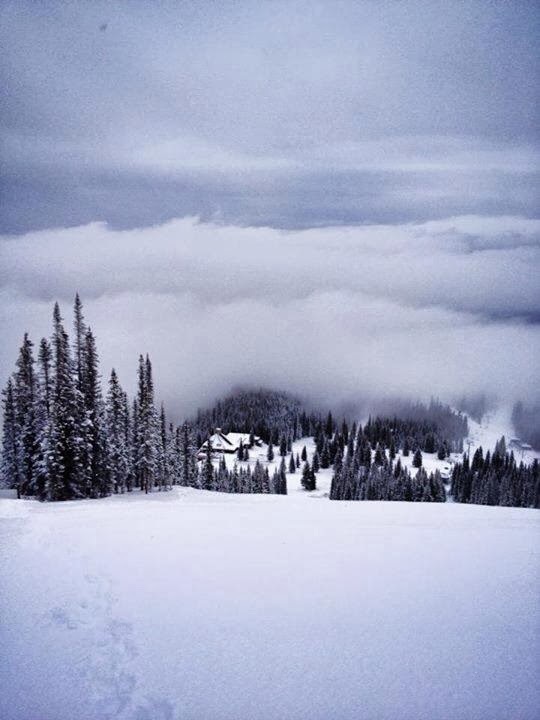 That's what 17" of new snow in 24 hours will do for our beautiful Aspen/Snowmass area. 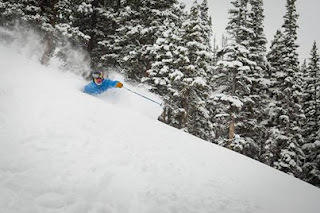 It is truly shaping up to be an epic season! 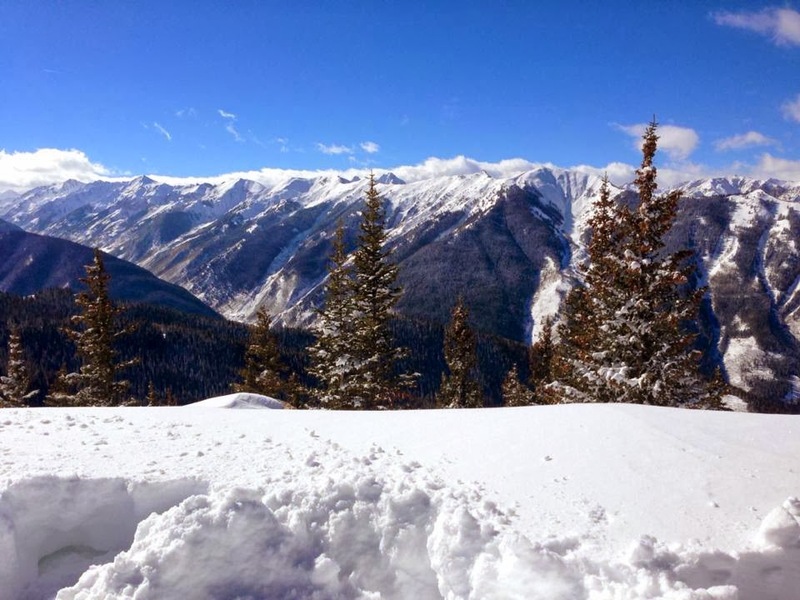 Local photographer and snowboarding instructor David Dieter took these pics today up top, and from their exhuberance you can see exactly how they feel about this sunny day, 17" of new snow, and the excitement of the new 2013-2014 season. Even local "powder hounds" are excited about all the new snow as this one wades through a mountain of fresh powder! This photo taken today by local photographer Jeremy Swanson again makes you think we are well into the season rather than just Day 2 of the first weekend! 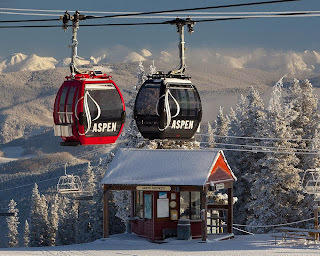 OPENING DAY 2013...ASPEN! 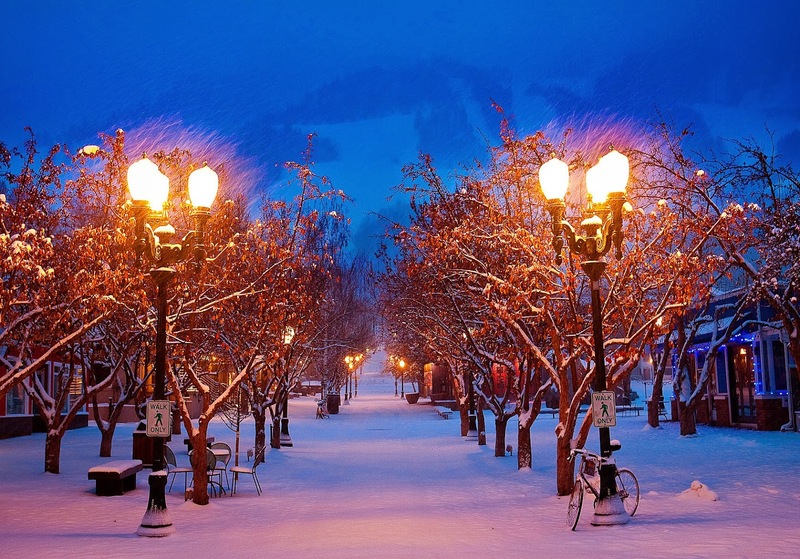 "Believe it or not....this is Aspen today!" 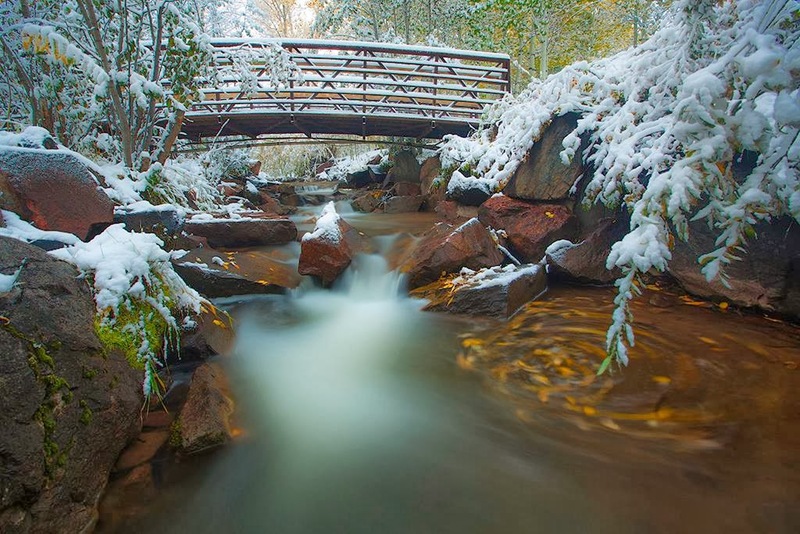 That's what local photographer Jeremy Swanson said today when he took this pic on Aspen mountain! 7-8" so far, another 10-15" inches tonight. 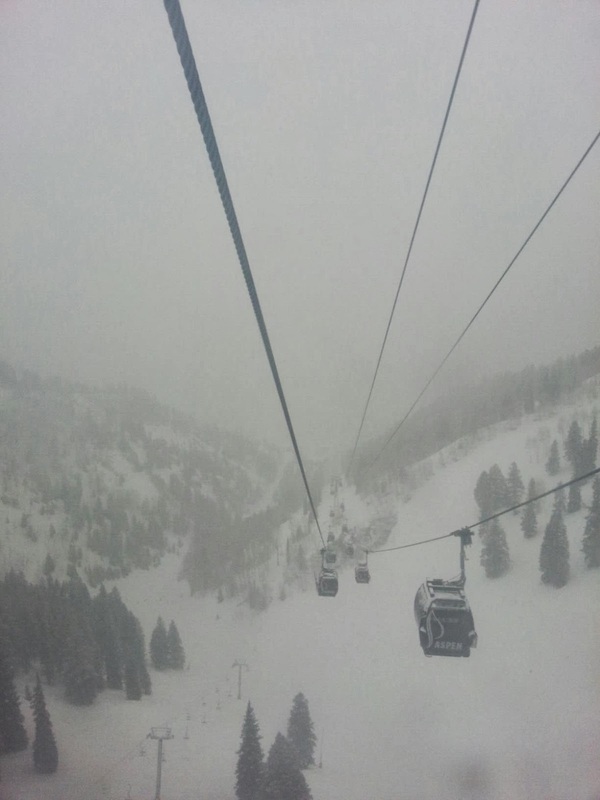 It hasn't stopped snowing all day, and that's how we like it in Aspen! Dumpin on the Queen....the Silver Queen Gondola that is! 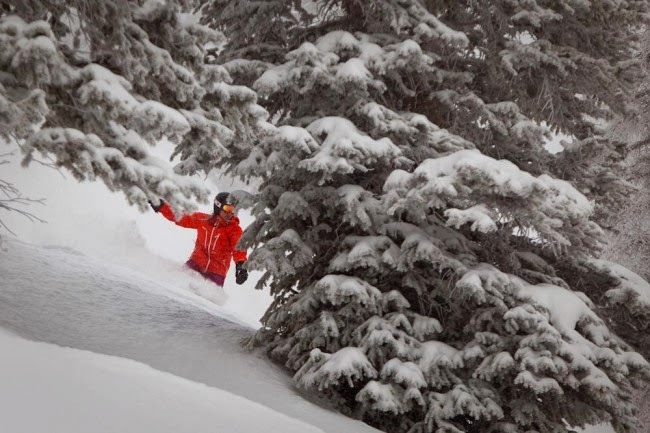 Aspen and Snowmass will both be open, full tilt, on the 23rd. If things keep going the way they are expected to, keep your ears open concerning Highlands, it may open sooner than you think. 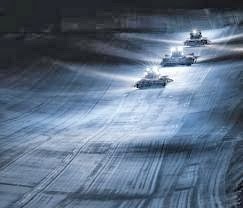 COME JOIN US ..the Pow Pow is fine! NOVEMBER 16TH AND 17TH...and on the 23rd both Aspen and Snowmass open for regular season! Thanksjibbing. November 29, 2013, Snowmass Village. This Invite-Only rail jam will take place at 2 PM in Base Village. 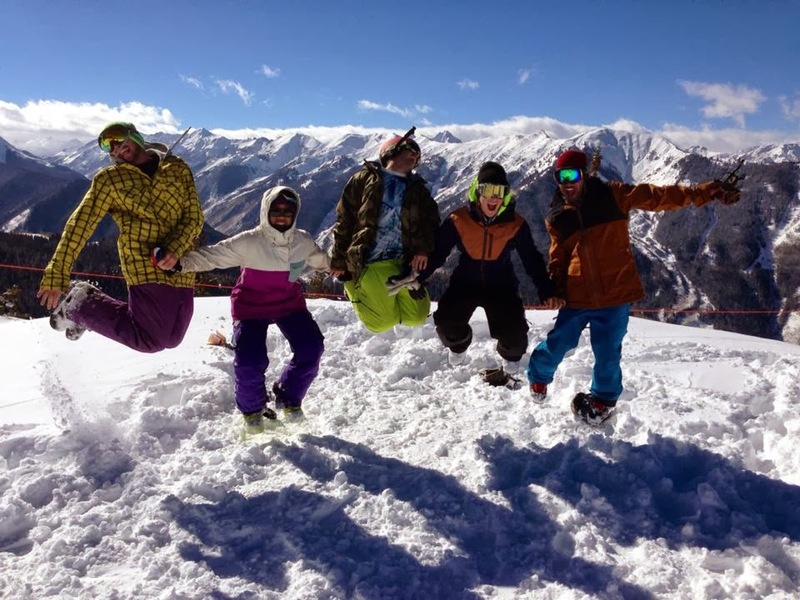 Come watch skiers and snowboarders throw down for their piece of the cash purse and check out the post-Thanksgiving action at Base Village with kids activities, a bouncy castle, Turkey Bowling, a restaurant leftover challenge, a live DJ andmuch, much more! 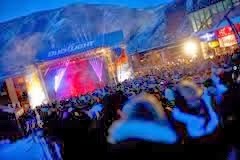 2013/2014 Bud Light Hi-Fi Concert Series Line-Up, This FREE concert series is certainly a highlight of our Winter events calendar, Aspen/Snowmass if filled with music during the winter season, and this year is no exception. Summit for Life, December 7, 2013, Summit for Life is a weekend celebration of organ donor awareness activities. 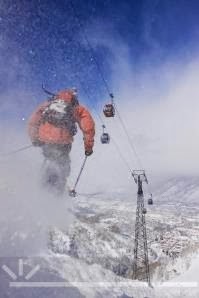 Participants who hike up Aspen Mountain (3,267 vertical feet over 2.5 miles) are required to raise a minimum amount in pledges, and they do an amazing job. 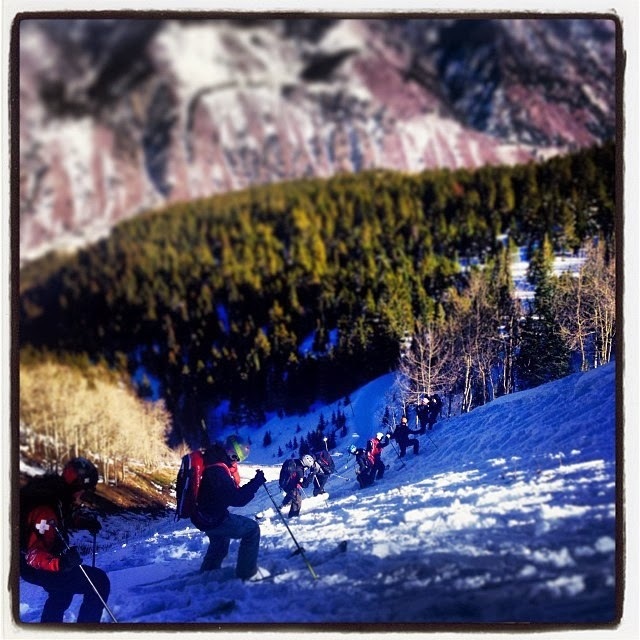 Ajax Cup, December 30, 2013, Aspen Mountain. 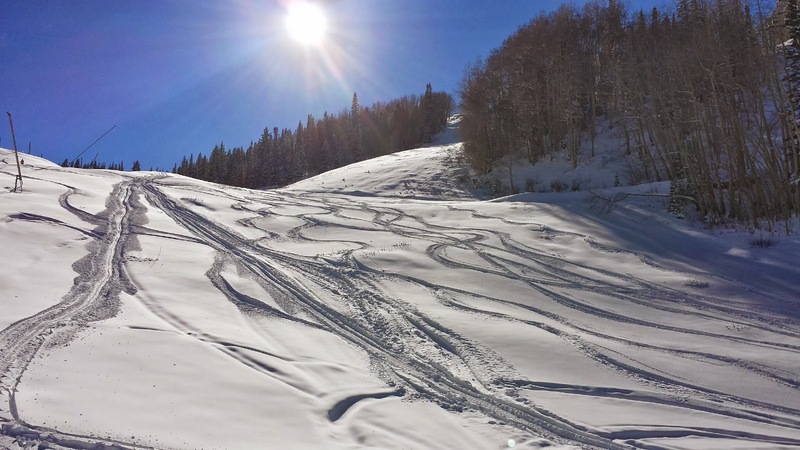 Join the Aspen Valley Ski & Snowboard Club for the Winter’s most exciting Celebrity Ski Race on the Little Nell Run on Ajax. BE SURE TO CONTINUE TO WATCH OUR BLOG FOR ALL OF THE ACTIVITIES SCHEDULED THIS 2013-2014 SEASON....MUCH MORE COMING FOR YOUR ENJOYMENT! 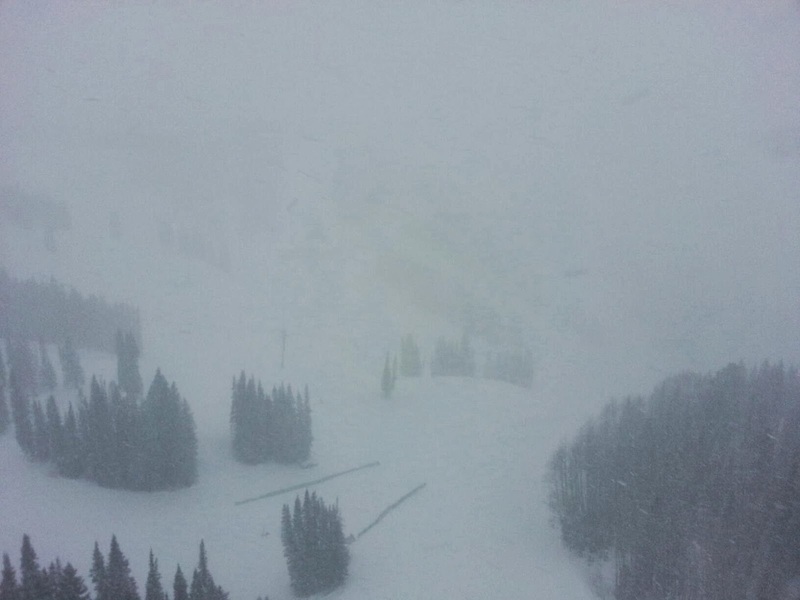 NEWS FLASH...ASPEN MOUNTAIN OPENING EARLY.. 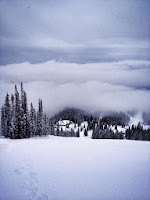 THE WORK HAS BEGUN...will SkiCo wait and open the mountain on November 28th, Thanksgiving Day, or....sooner? As you can see from these great pics taken this past week by some our of locals, the snowcat crews are out in full force, new runs opening in the trees at Temerity in Aspen Highlands, the Ski Patrolers and locals have been boot packing for the past 2 weeks, snow guns are blowing full blast, and it's shaping up to be an epic winter season. We've had over 50" of champagne powder up top, and 30" at around 10,000 feet in the past few weeks, and it's not even Thanksgiving yet! You should probably get those boards tuned, travel plans made, room reservations booked....and be ready!! MORE SNOW...and it just keeps coming down...right now we are in a sunny spot, but the past 2 days we have had amazing dumps. They are snowmaking on all 4 mountains today. Pretty jealous today at Aspen Highlands watching ski patrollers taking runs, and other hearty souls walking up top and skiing down. The Power of Four will be definitely be ready for an amazing season opening on Thanksgiving Day, November 28th!! Here's a nice shot up top at Gwyn's yesterday taken by an employee...beautiful! 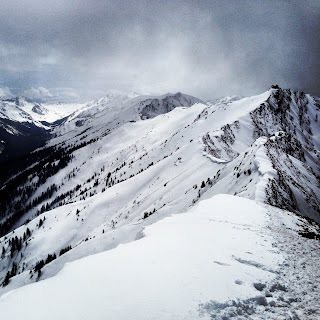 A few more shots that will excite all of you that love these mountains, winter sports, or just enjoying the beauty of winter in the Rockies!